I bought six bags of candy corn/candy corn pumpkins with full intentions of doing a STEM building activity similar to this with toothpicks for my GATE class. I had done something to it last spring with Easter candy, and was eager to try a new twist on the activity for a new holiday. But as it turned out... the candy corn variety do not work well for the activity I had planned. What did I do? ...Well, at first I thought, "Great! More candy for me", and proceeded to shamelessly eat a whole bag. 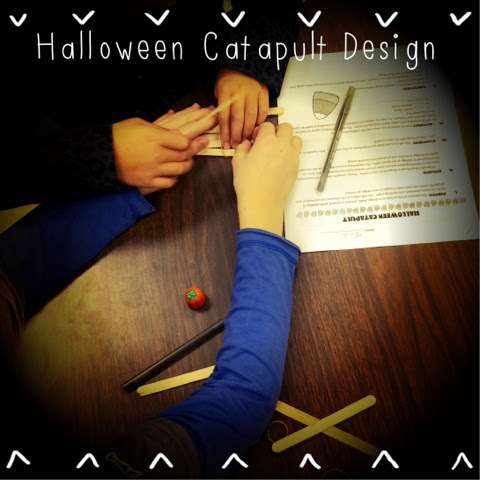 Then, I quickly adapted my old catapult lab with some candy corn graphics and changed the planned lesson to drop in a mini-lesson on physics and catapults. The students were given a maximum of 15 Popsicle sticks (I tried allowing unlimited, it doesn't work. I suggest between 12-25), unlimited rubber bands, and one spoon to build. Next time, I would also allow masking tape and materials they provide such as bottle caps. I tried to give the students guidance and suggestions only as needed to allow them to think and construct creatively. 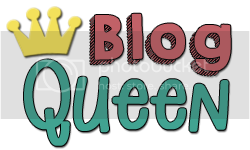 However, gradually I did end up rotating the room and pictures using google images: "popsicle stick catapults." Construction took longer than I had anticipated and during one 45 min. period we achieved the building of the catapults. Testing, recording data, and reflecting will happen in the next 45 minute session! 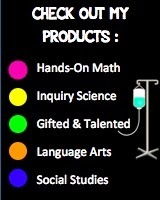 Buy my HALLOWEEN CATAPULT DESIGN LAB on Teachers Pay Teachers!